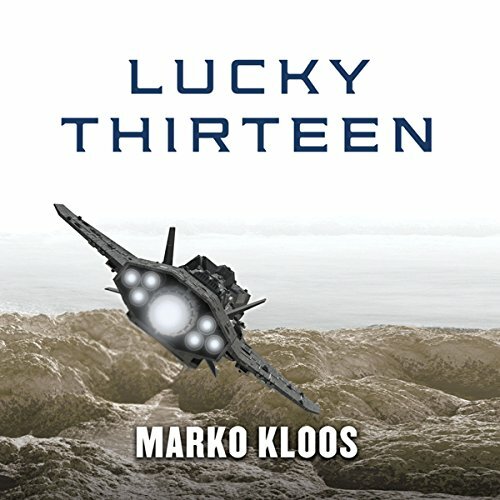 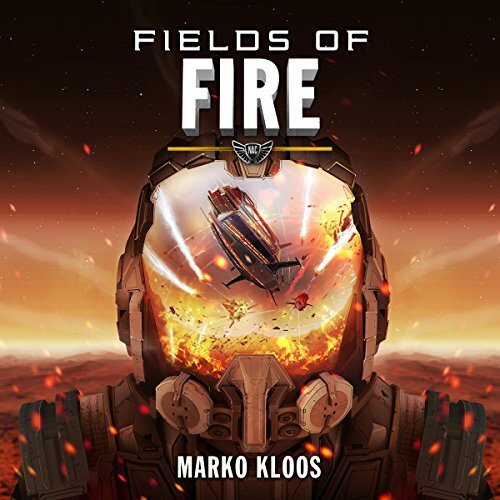 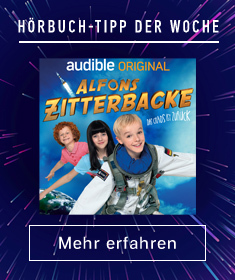 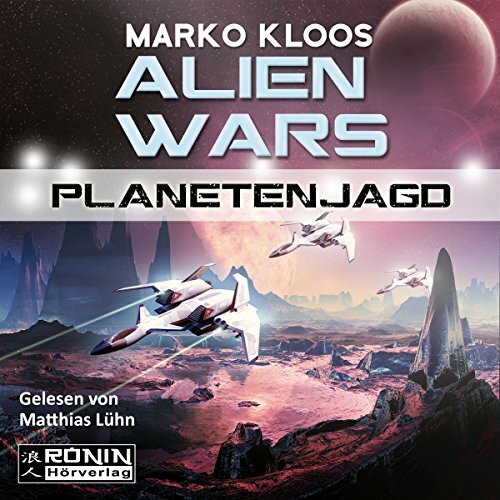 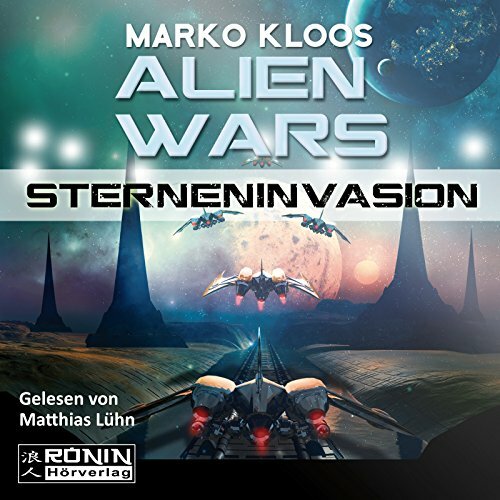 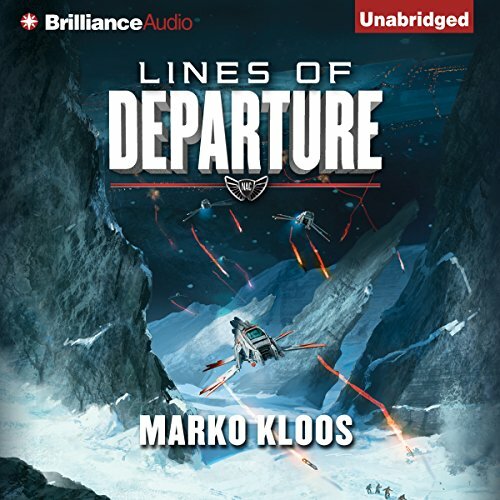 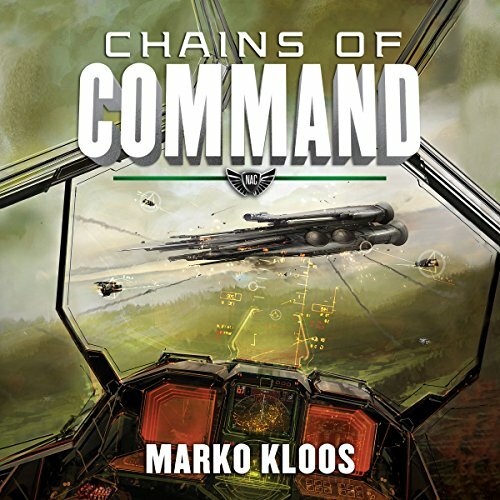 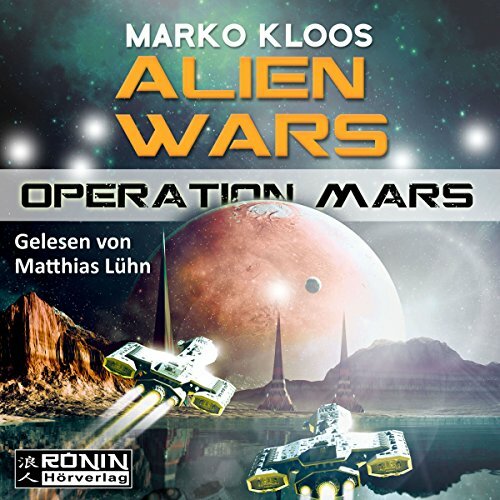 Zeige Ergebnisse von "Marko Kloos"
Vicious interstellar conflict with an indestructible alien species. 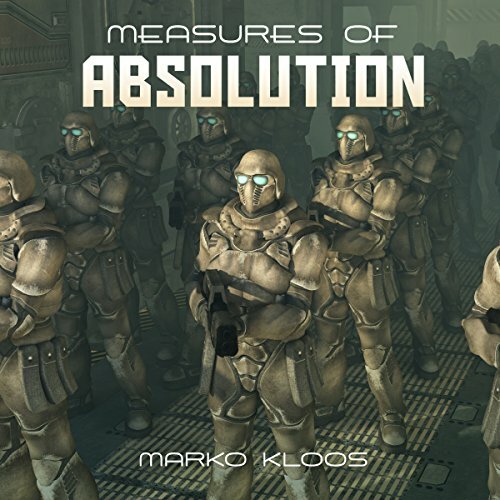 Bloody civil war over the last habitable zones of the cosmos. 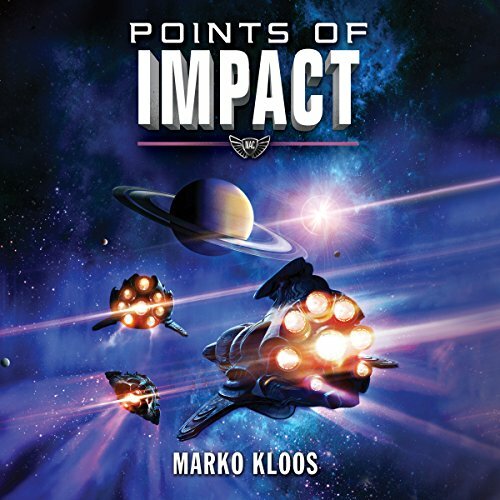 Political unrest, militaristic police forces, dire threats to the solar system. 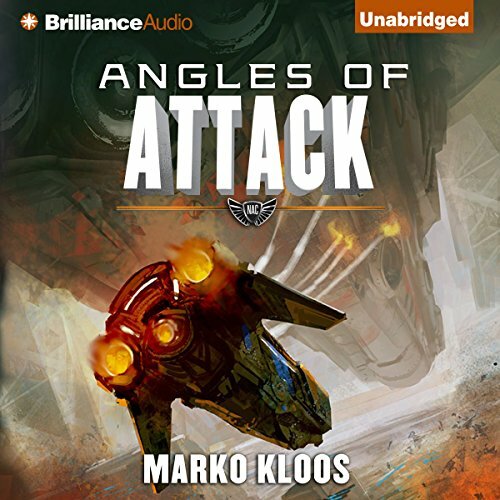 In the aftermath of the Battle of Detroit, Corporal Jackson finds out how the 365th AIB got a mauling in the Public Residence Clusters, and why the Territorial Army may have lost control over a big chunk of Detroit. 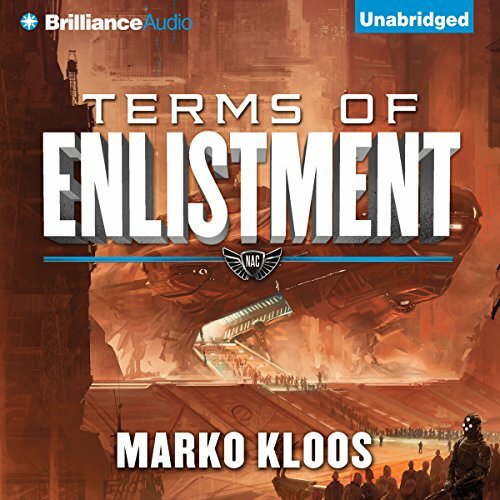 A novella in the Terms of Enlistment universe.